Apple finally updated its cult classic Macbook Air with a Retina display and added all the necessary niceties a 2018 Apple laptop should offer - thinner bezels, precision aluminum body, gargantuan force touch trackpad and Touch ID. The new Air also sits at the $1,200 entry price for an OS X laptop, which guarantees it will be a huge hit. 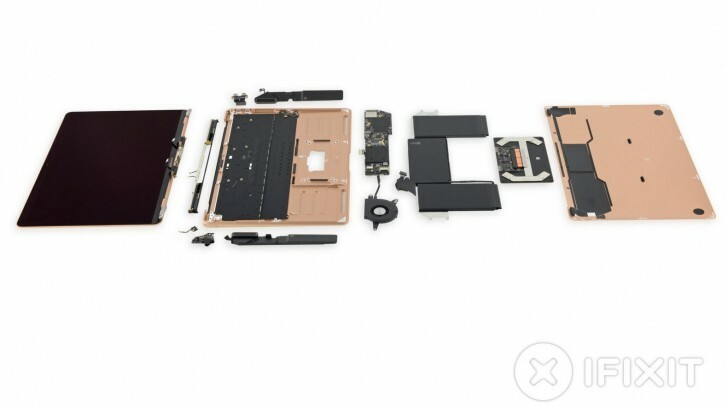 So let's look at it from the inside, courtesy of iFixIt. 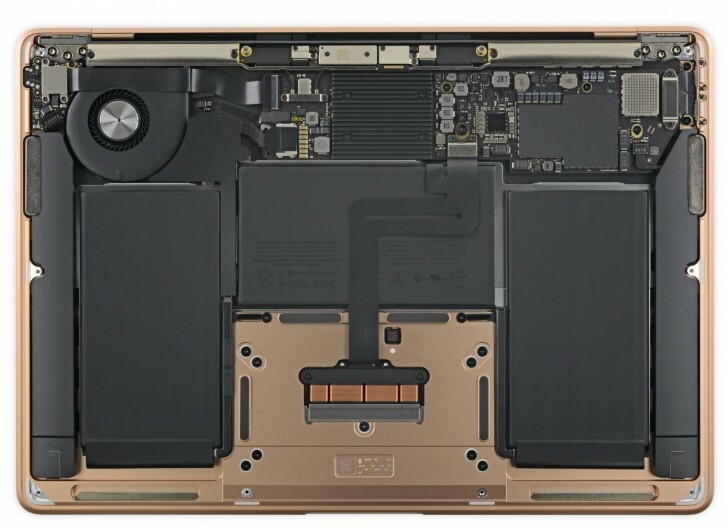 The team at iFixIt have torn the new MacBook Air wide open and given it a repairability score of 3/10, which isn't that great, but it's unsurprising for a MacBook. The Apple MacBook Air uses a 7W Intel Core-i5Y processor (the Core M of old), which is similarly-powered to the 12-inch MacBook's 5W. But the MacBook Air has one major thing the smaller (slightly more expensive) MacBook lacks - a fan (okay, and a second USB-C port). That means the Air can maintain its processor's boosted clock speed for longer (or indefinitely, in theory) and thus perform much better, especially in demanding tasks like photo and video editing. 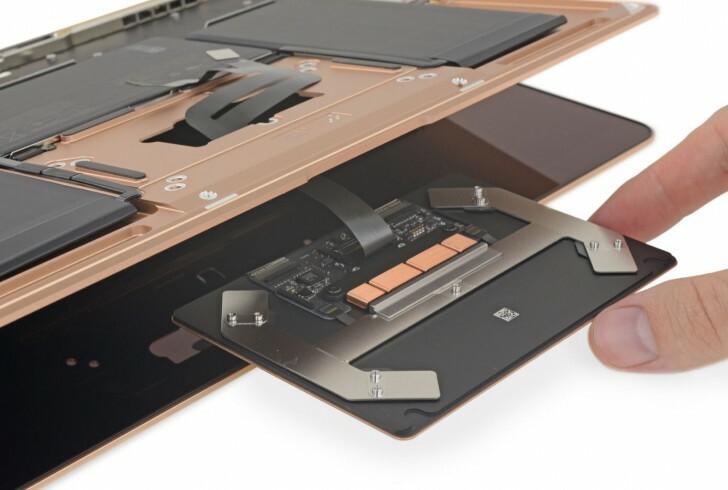 The takeaway from iFixIt's teardown is that the new MacBook Air is easy to open up (if you have a tool for those pentalobe screws), the battery requires the logic board and speakers to be removed to gain access and that the keyboard is integrated into the top case, requiring everything to come off before it can be accessed or changed. Yes, thought it suited the article perfectly!